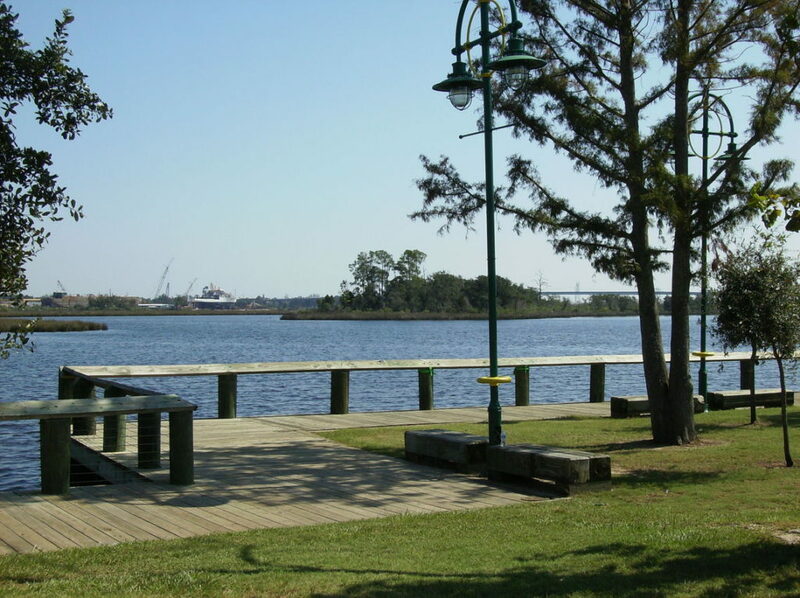 Moss Point, Mississippi is located North of Pascagoula on the confluence of the Pascagoula and the Escatawpa Rivers. The city’s downtown has recently been renovated and offers a variety of shops and restaurants. 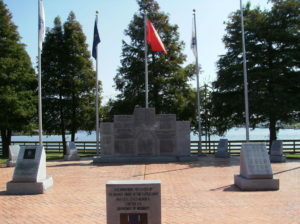 Riverfront Park is the center for activities and events throughout the year and offers boating, sunset strolls, and pier fishing. Nature centers nearby include the Pascagoula River Audubon Center and the Grand Bay National Estuarine Research Reserve. Air transportation is available from the Trent Lott International Airport. Originally known as Mossey Point for the majestic Spanish moss that hangs in the historic oak trees, it was renamed Moss Point in 1867. Survivors of the Battle of New Orleans provided some of the early settlers, and others came from North Carolina, Virginia, and Georgia to establish thriving sawmills. In the late 1890’s and early 1900’s there were twelve sawmills on the river, and all but three were in Moss Point within a radius of less than one mile. Better known in foreign countries than in the United States for many years, Moss Point was recognized as the largest pine lumber export center until around 1910. Shallow-draft schooners loaded lumber for foreign ports in Europe, Mexico, South America, and Cuba. The city’s early settlers brought about significant development which eventually led to the foundation of the Mississippi Power Company.